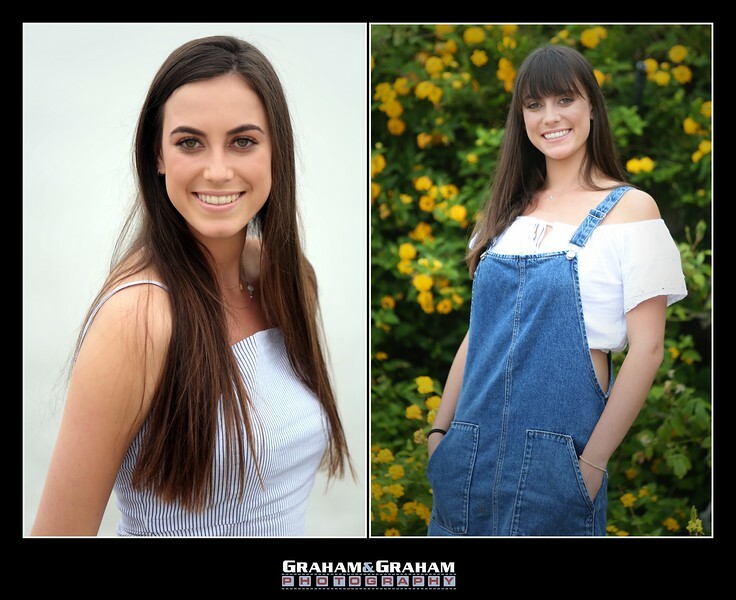 If it's fall, you know it's Senior Portrait time, a great opportunity to have a new, professional photo taken for college applications. 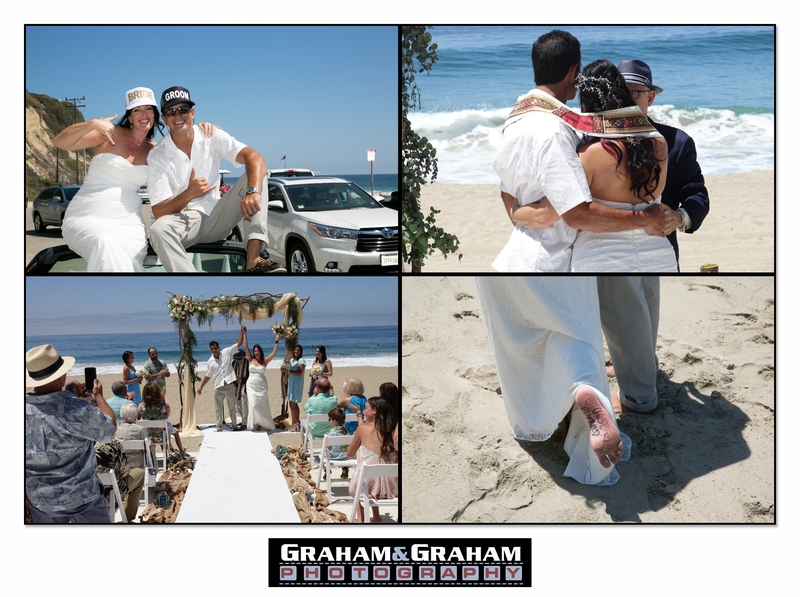 At http://www.grahamandgrahamphotography.com, we have been meeting recently with clients in Manhattan Beach, Malibu and Santa Monica for new portrait shoots. The session with the twins has special meaning. 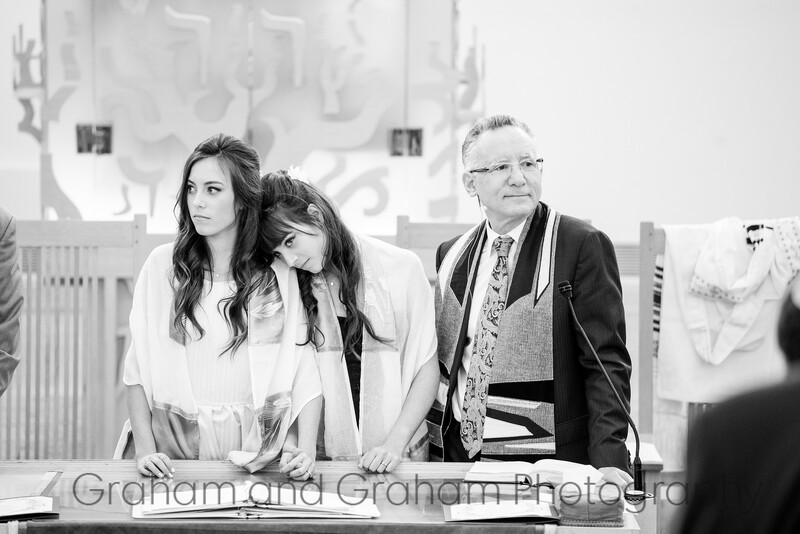 We first met them at their Bat Mitzvah, when they shared the bima at Kehillat Israel, and then did their aunt's wedding and brother's Bar Mitzvah as well. It means a lot to have the family put their trust and positive feedback with us and we're just absolutely stoked to have played a part in their lives. 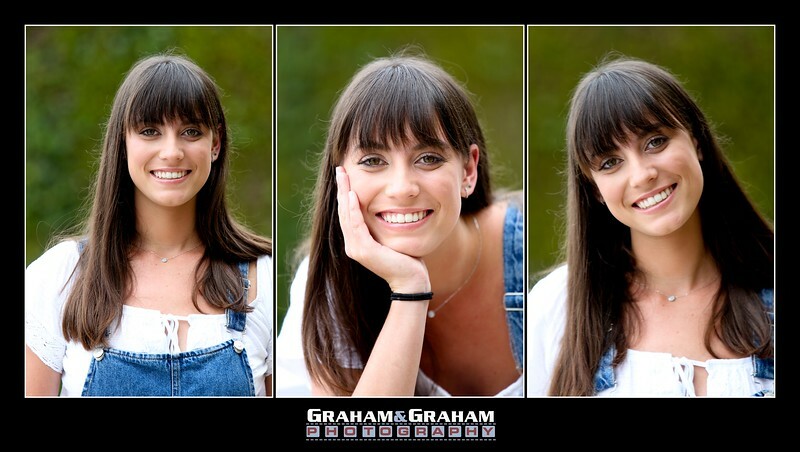 We hope these photos help get them into the school of their choice, and might we say, what great subjects!